Nice track by Tydi called “Vanilla” this is the original mix, video. 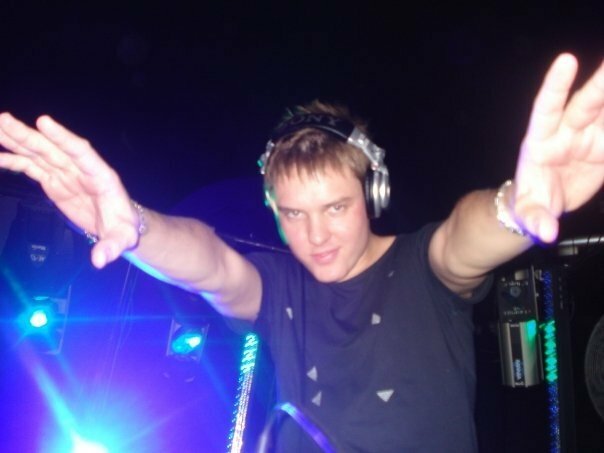 At 21 years of age, DJ Producer tyDi (Tyson Illingworth) showed the world that he was a force to be reckened with in electronic dance music scene. He was ranked the #1 DJ in Australia, and his productions got him signed to Armin Van Buuren’s record label, Armada add to that that his tracks were being played by artists such as Above & Beyond and Markus Schulz. A great vocal trance called “Calling” by TyDi featuring Audrey Gallagher.